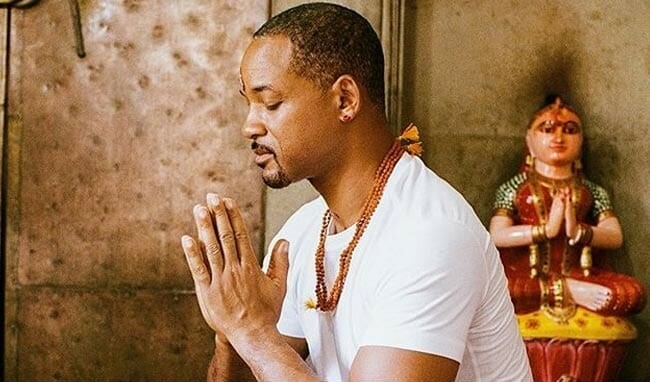 New Delhi, April 7 (IANS) Hollywood star Will Smith says he got a new perspective towards life and the truths of the world after exploring the culture of India. “My Grandmother used to say, ‘God teaches through experience’. Travelling to India and experiencing the colours, people and natural beauty has awakened a new understanding of myself, my art and the truths of the world,” he posted along with several photographs. Earlier this week, Smith shared a video of himself grooving to “Radha teri chunari” with cast of “Student Of The Year 2”, and in another he is seen learning some Bollywood dance tricks and pelvic thrusts from actor Ranveer Singh.